At Palm Beach Oriental Rug Cleaning Pros, we understand you cherish your area rugs and that’s why we use the most meticulous methods to make sure we clean your beautiful works of art the most efficient and safest way. 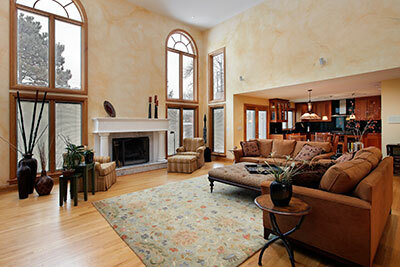 Our company of experts knows the area rugs in your home represent a significant investment. Our trained rug technicians want to ensure that they stay clean and in the best possible condition for many years to come. Vacuuming alone does not clean your area rugs. Allergens, dust mites, sand, dirt and hair are all trapped in your area rug fibers. Regular area rug cleaning ensures that all of these particles are removed prolonging the life and beauty of your area rug to last generation after generation. We highly promote extracting most hand-woven area rugs at least every two years. 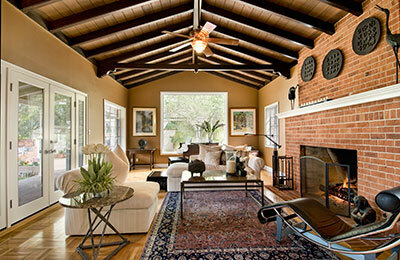 It is also important to rotate it once a year so your area rug gets equal amount of traffic and light and wear evenly. It doesn’t matter if your area rugs are Orientals, Silks, Dhurries, Persian, Designer, Custom-Made or Braided. It doesn’t matter if they are square, round or rectangular. With years of fabric care experience, you can entrust us to provide quality area rug cleaning at affordable prices. Area rug cleaning involves a slightly different cleaning process because most area rugs are made of different fiber types than wall-to-wall carpet. Incorrect cleaning will leave a residue that dirt will stick to which will cause your oriental rug to soil more quickly. Not only does this effect the appearance, but small dirt particles act like sandpaper and as you walk on the rug and grind them into the surface it causes premature wear and damage. Call us today for quality area rug cleaning Lake Worth, FL. 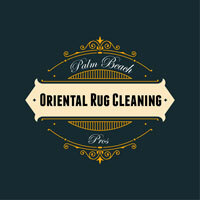 For regular maintenance, Palm Beach Oriental Rug Cleaning Pros recommends that you vacuum frequently, but also be careful not to catch the fringe. Turn or rotate your rug every couple of months to avoid wear patterns. Sun light can fade your rug so you may need to close drapes or blinds at certain times of the day. To determine if your rug needs to be cleaned professionally, test an area by blotting it with a damp white cloth. Some darkening of the cloth is normal, due to surface dust. But if the cloth picks up a lot of dirt, you’ll know it’s time for a professional cleaning and it’s time to give our team our call. Additionally, pet stains and odor should be treated as soon as possible, because if the source of the remains for an extended time, it will be more difficult to remove. We can help you with pet stain and odor removal so that your carpets and upholstery look great and smell fresh once again. You’ll feel comfortable and proud of your home once again. Our cleaning process uses advanced pet stain removers that will completely eliminate pet stains without harming your valuable carpets and furnishings.